Did you know? Around 2% of people are born without any wisdom teeth. Due to the changes in the food habit and diet modern man doesn’t have enough space in their jaw to accommodate the wisdom teeth Melbourne, while our forefathers had big jaw as they fed on Vitamin K rich food, which is hardly taken in today’s diet. So lack of space in the jaw made it difficult for your wisdom teeth to erupt, which are the lastly growing teeth. A partially or impacted wisdom tooth may lead to various complexities ranging from minor to grave dental situations. But don’t worry due to the advancement in the field of dentistry, for wisdom teeth pain or issues the solution has been derived which is nothing but the wisdom teeth removal Melbourne and also the wisdom teeth removal cost Melbourne is affordable as these days the wisdom teeth extraction has become a common procedure done by the dental surgeon. This blog gives you a few home remedies for dental abscess, which is one of the complexities that arises due to the partially or impacted wisdom teeth. A tooth abscess is a pocket of pus that is formed by a bacterial infection. The abscess can occur at different regions of the tooth for various reasons. The infection originates from the tooth’s inner layer, which is called the “pulp chamber.” The pulp chamber is nothing but the chamber that comprises of blood vessels and nerves. 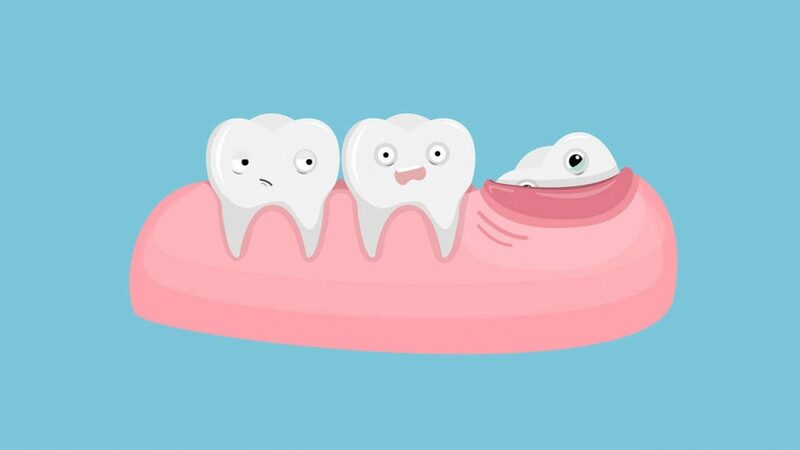 The tooth loses its ability to fight off infection, and hence the bacteria invade the pulp chamber and multiply. As the bacteria multiply, the infection spreads from the pulp chamber and exits through the bottom of the root into your jaw bone. The abscess is a collection of pus that is consists of dead white blood cells, tissue debris, and bacteria. 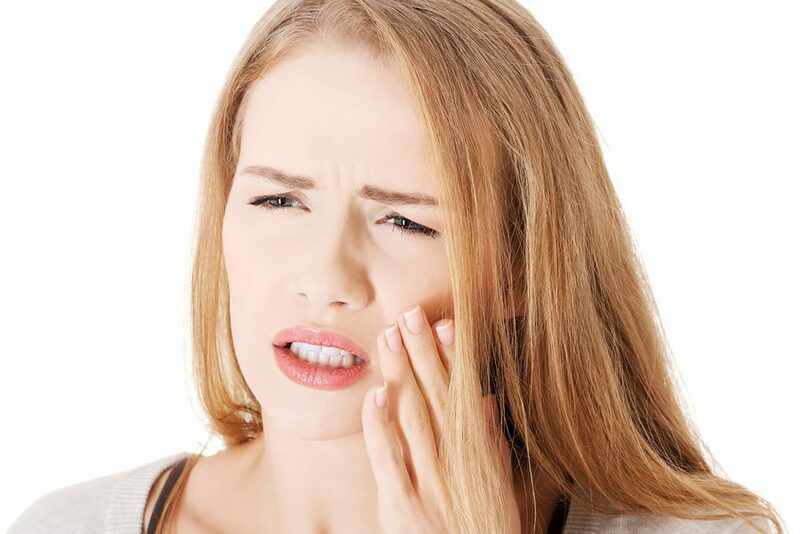 Generally, wisdom teeth Melbourne are more prone to this dental abscess. Baking Soda – Baking soda removes plaque in your mouth as it has antibacterial property. Oregano Essential Oil – Oregano oil is an antibacterial and antioxidant that reduces the swelling and pain of an abscessed tooth. But dilute it with a carrier oil to prevent irritation. Ice Pack – Place ice cubes in a dry towel and hold it against the aching region. They reduce pain and swelling. Fenugreek Tea – Fenugreek has antibacterial properties and aids to heal wounds and reduce inflammation. Clove – Clove has antibacterial and anti-inflammatory properties that remove the toothache. Thyme Essential Oil – Thyme oil kills parasites, fights bacteria, and reduces swelling. Hydrogen Peroxide – Hydrogen peroxide is an excellent remedy for fighting bacterial infection and reduces plaque and gum bleeding. Garlic – Garlic is another natural remedy with many beneficial therapeutic uses, which includes pain management and killing bacteria. Thus don’t stop with the home remedies. Visiting your dentist is a must. Your dentist before removal of wisdom teeth Melbourne will recommend a proper evaluation with x-rays or CT scan as needed. What can i expect with Wisdom Teeth Removal Melbourne? Wisdom teeth removal is a minor procedure, and it should be planned considering all the necessary preparations and accommodations necessary to make the removal experience as smooth and comfortable as possible. Your dentist will take care of these while you should take steps to minimise your dental anxiety. Schedule your procedure when you will be able to take complete rest for at least three days or until you recover completely. Plan to see your surgeon before the procedure in order to receive all the required information and answers for the questions you might have about the procedure. Do not plan to travel for a week after the procedure. Be on soft food diet for a few days following the treatment. Most patients claim to experience some post-operative discomfort for which your dentist will prescribe you some pain relievers and antibiotics. If you are a sports person, or the one who does regular workout discuss it with your surgeon at your initial consultation. He will suggest you for how long you should hold on to it. Anaesthesia will be admitted during the procedure. So your procedure will be comfortable and easy so do not be panic of undergoing it. Tell your surgeon your complete medical history which he will review during the consultation. If you have any medical conditions or if you are under some medication it is important to discuss it with your surgeon beforehand. Follow all the pre and post-operative instructions given to you in order to ensure the best experience possible. How much do Wisdom Teeth Removal Cost In Melbourne? One of the biggest concerns patients have regarding their recommended wisdom teeth removal is the cost of the surgery. While all the patients want to do the best thing possible to maintain their oral health, financial concerns influence greatly on the decision to proceed with the required treatment. The dentist in Sydney does affordable wisdom teeth removal cost Melbourne. They aim to provide high-quality services at an affordable price without compromising on excellence and latest technologies. So why do you wait for more? Go for wisdom teeth removal Melbourne to enjoy no surprise bills at the end of treatment!